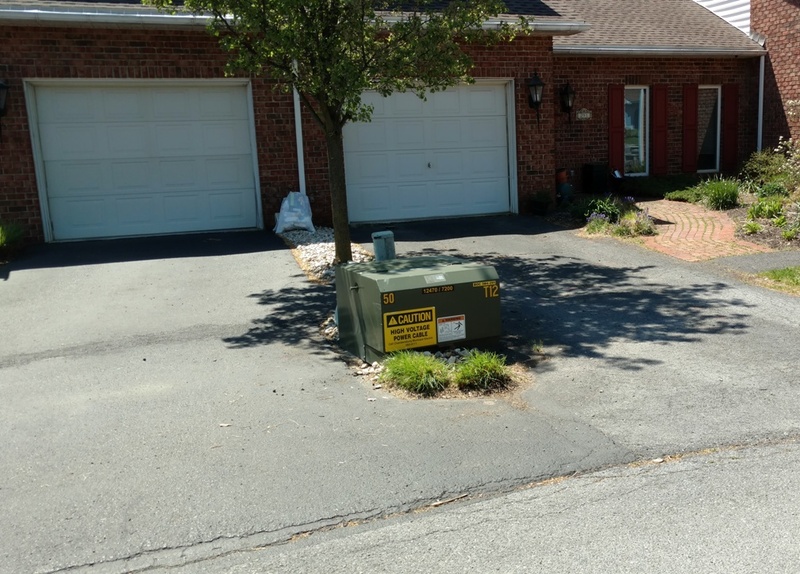 CFD was dispatched to 291 Stonegate Circle South for a report of smoke as a result of a vehicle into a high voltage electric box. 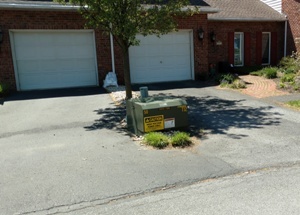 On arrival, no smoke was evident, but the electric box had shifted from its normal resting position. 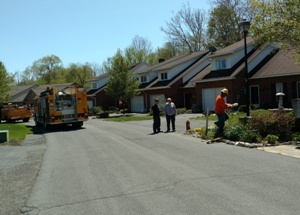 The striking vehicle was already moved a short distance down the street. 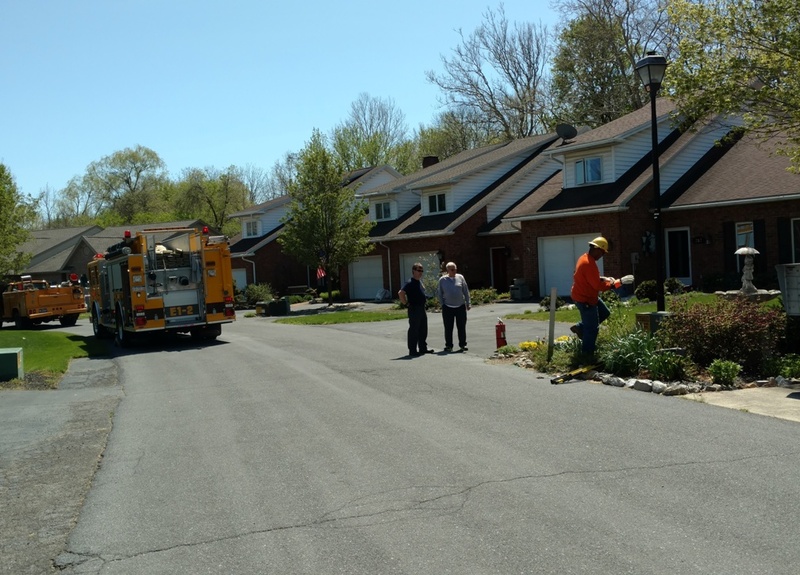 Engine 1-2 crew stood by with a fire extinguisher while Electric Department personnel disconnected the service and determined the need for a replacement box. CPD controlled traffic.